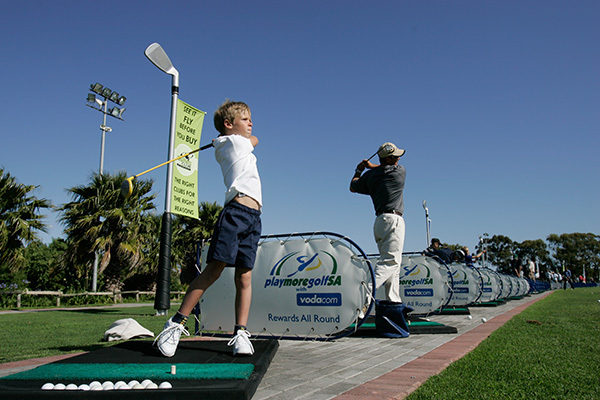 Three world-class golf driving ranges in Cape Town. We trust you are enjoying your membership, and that your golf is improving all the time! Check out the Masterclass schedules for the various Golf Villages. If you would like to discuss your golf with us personally or share your suggestions, compliments and/or complaints. 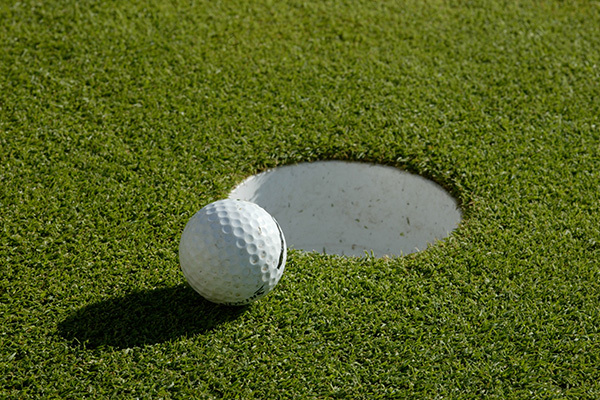 Visitors are welcome at all three of our Golf Villages. Visitors get full membership benefits for the day. 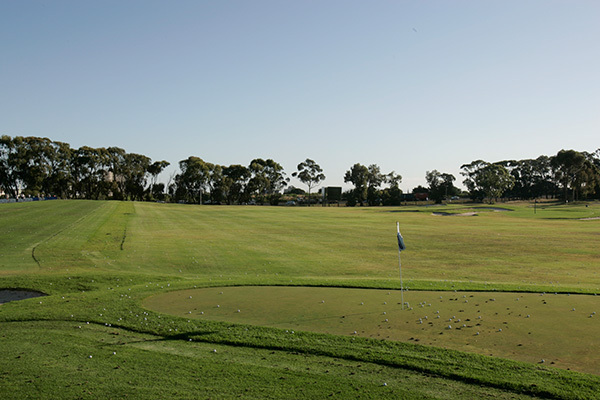 Enjoy access to all facilities (golf driving ranges, short game & putting greens) and free daily group masterclasses. There are various membership options available which are tailored to suit your needs. Seven days a week, unlimited balls and free daily Master Classes. We also offer Golf club memberships – You also benefit from affiliate rates. 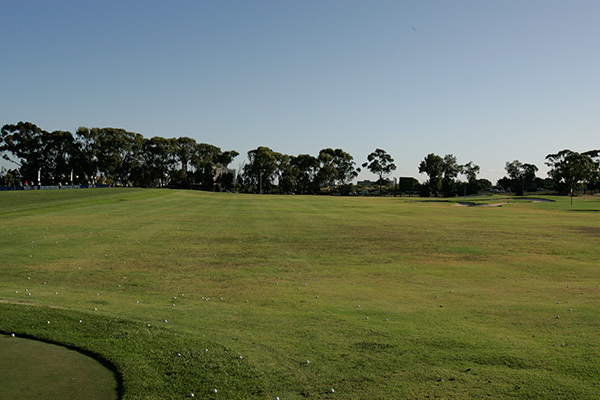 View our golf driving ranges or join our master classes. View our three ranges in more detail. Get tips straight from the Pros. Master Classes are free for members. Sign up and get a free one-day pass! 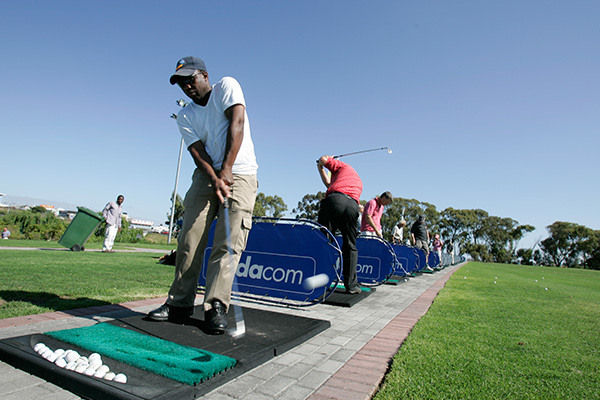 Pro Range (Pty) Ltd was established in 1996 by a group of entrepreneurs with the principal goal of establishing and operating premier golf driving ranges in South Africa. © 2018 Golf Village. All Rights Reserved.